Bravo makes his return to the side having last played ODI cricket in October 2016, although he did feature in the recent T20I series against India. T20I captain Carlos Brathwaite also returns alongside all-rounder Roston Chase, while Rovman Powell is set to serve as interim skipper, with Jason Holder still injured. The 25-year-old Powell was thrilled about getting a chance to lead the team. "As a youngster, that has always been a dream, to lead the West Indies, and to see it playing out now, it's given me a very good feeling. It's definitely an accomplishment and an achievement that I am personally proud of." 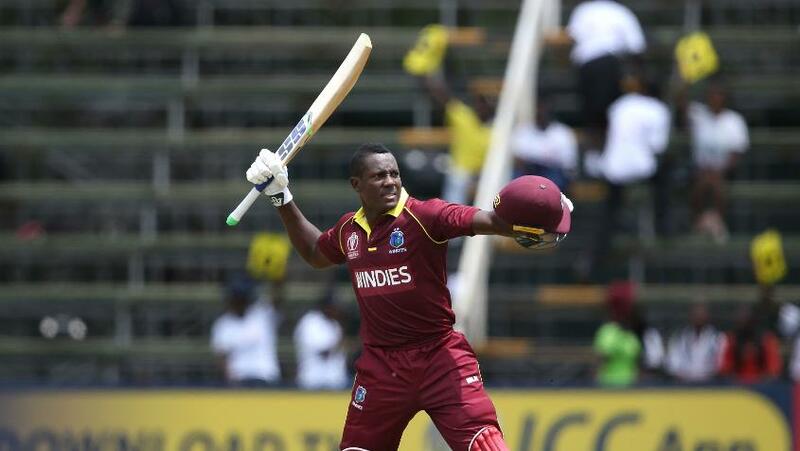 "As a youngster, that has always been a dream, to lead the West Indies"
Powell was buoyant about achieving success on his first assignment as captain even though he is aware of the challenges. "It will be a challenging three-match series, but I am optimistic and positive that we will get good results this time around. "Every team is strong at home, and Bangladesh are definitely strong at home. Once we get our combinations right and put proper plans in place, then I don't see why we should not beat Bangladesh," said Powell. 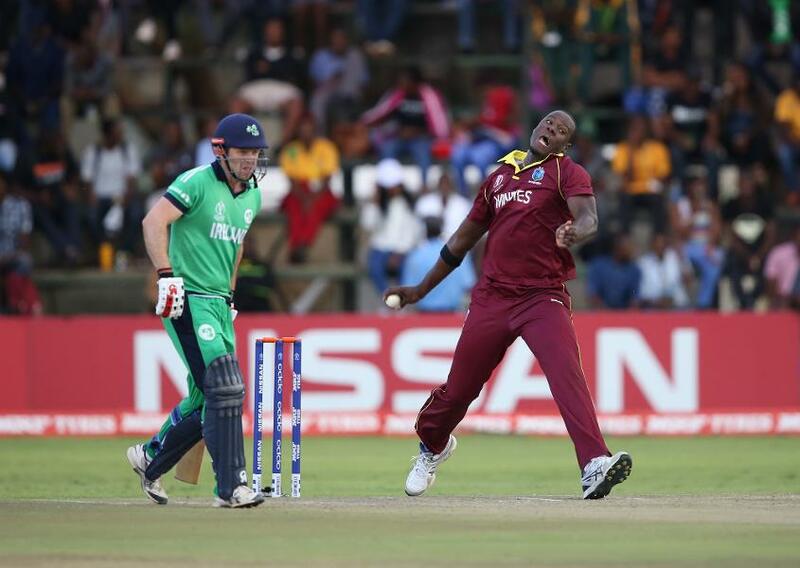 Chairman of selectors Courtney Browne said that the return of Bravo ­– who has three ODI centuries to his name – would boost the Windies as they seek to finalise their line-up for the 2019 ICC Cricket World Cup. “In the absence of captain Jason Holder, the panel believes the team can still be competitive, especially with the return of Darren Bravo,” said Browne. The first ODI will take place in Mirpur on 9 December.